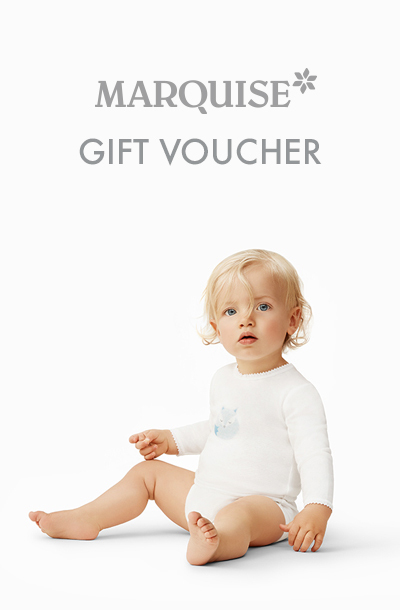 Send your Gift Voucher directly via email to your recipient or yourself, it’s entirely up to you. Choose from the range of options below. 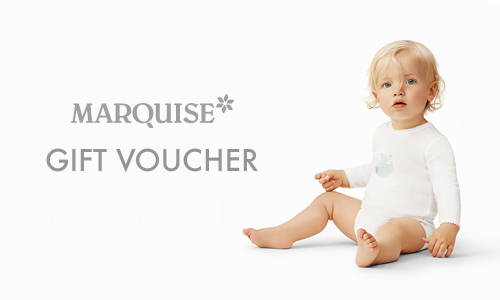 Gift Vouchers are only valid for our products on the Marquise website and are valid for 12 months from the date of purchase.